Uptown Suites sets the new standard for extended stay hotels by offering high value, and incredibly low rates. We’re located in vibrant, up-and-coming areas that are easily accessible to trade areas and local attractions. 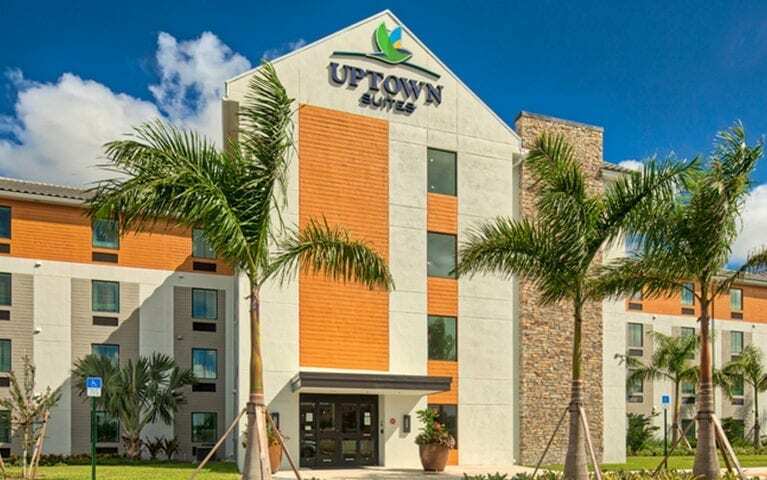 Whether you’re on the road for work or play – or just need a place to stay for a while, Uptown Suites is happy to welcome you home!